Loopy update, now fully accessible via VoiceOver! Loopy’s now VoiceOver-accessible for blind users! 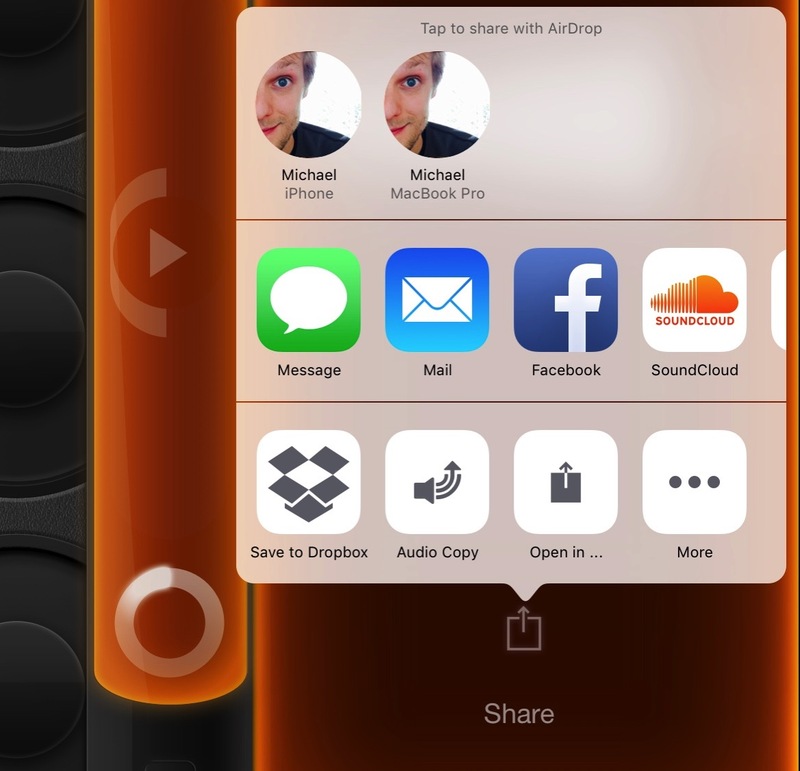 Please note: As of this version, Loopy’s no longer iOS 4 compatible. If you are one of those users still on iOS 4, I recommend you back up the existing version of Loopy prior to updating, by right-clicking Loopy in your apps list in iTunes, and clicking “Show in Finder”, then copying that file somewhere safe. 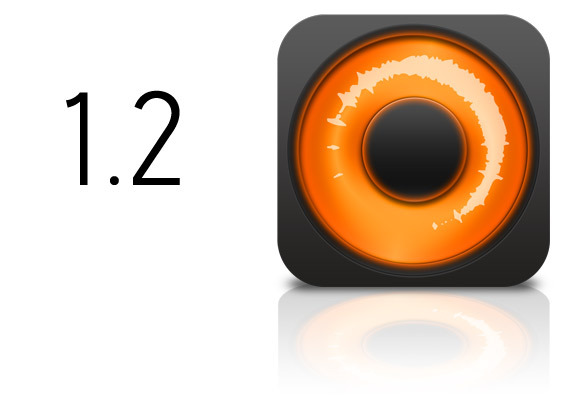 I’m happy to announce Loopy HD 1.4 and Loopy 2.5 – a significant update that brings the features most frequently requested by users: Reverse and decay. 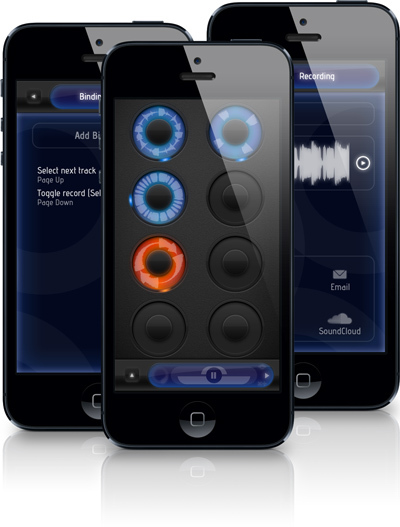 Also – Loopy HD is 50% off! You can access the new effects via the track menu, which can now be rotated to access the new menu items. Reverse will play the track back in the reverse direction – you’ll see the position indicator move in the opposite direction. You can still do everything you usually can with reversed tracks, including position offsetting, overdubbing and merging. Decay works while you are overdubbing a track: While it’s enabled, it will eat away at your track audio as you overdub new audio on top of it, fading away old layers as you make new ones. There’s also a change to the way you finish track recordings: Now, when you punch out, Loopy will count out to the next cycle. That means you can tap the track at any time, and it’ll automatically end on the next cycle. To punch out immediately, tap twice. The first tap begins the count-out, and the second tap ends straight away. 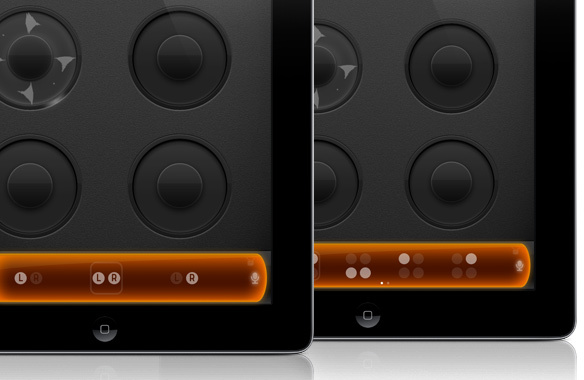 Loopy HD and Loopy are available on the App Store right now. 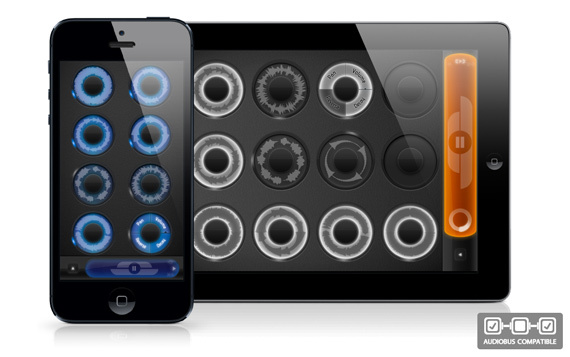 Loopy HD 1.3 and Loopy 2.4 just hit the App Store. The main new stuff is support for Bluetooth pedals like the AirTurn and Cicada (as well as any Bluetooth keyboard). This uses the same system as the MIDI control, so you can do all the same stuff. It’s pretty neat. Also, iPhone 5 support, which introduces — you guessed it — another row of loops. How could I resist? There’s also some dramatically improved clock code in there, which offers new behaviour when using the x/÷/+/- clock length controls to give you new options for putting interesting rhythms against each other, and better support for non-4/4 time signatures. I’ve recently made some updates to TPCircularBuffer (on GitHub), my C circular/ring buffer implementation, which add a memory barrier on read and write, inline the main functions for a potential performance boost, and add support for use within C++ projects. If you’re using TPCircularBuffer at all, I recommend updating!